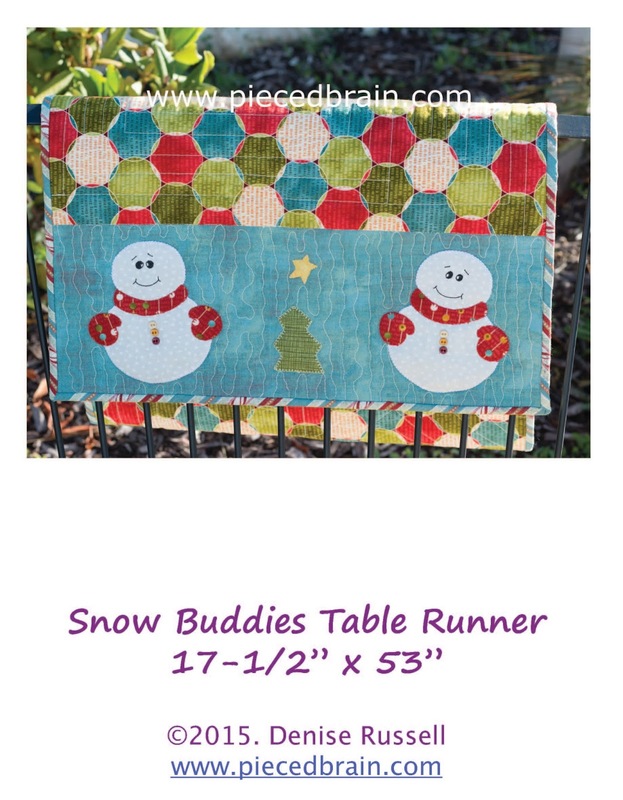 Pieced Brain: 100 Blocks Giveaway Winner! Good Monday, everyone! What a wonderful Block Tour Road Rally we had last week! 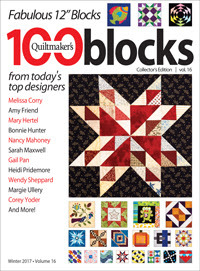 The Quilting Company introduced us to many of the blocks published in Volume 16 of Quiltmaker's 100 Blocks, hosted giveaways, and filled our week with lots of quilting inspiration. Congratulations, Elizabeth! 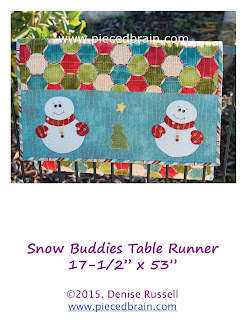 I hope you enjoy machine appliqueing Snow Buddies, a fun way to get you hooked on this method... I will email you shortly. 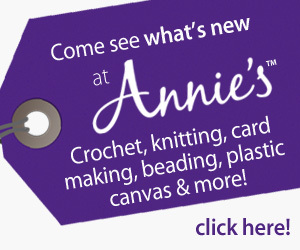 Before you go: today is the last day to save 25% off pattern downloads from Annie's Catalog. 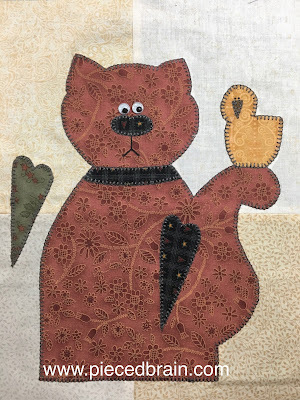 They have amazing patterns regardless of the craft you like: quilt, crochet, knitting, needlework, paper crafts... Check it out!